Figs grow in Provence like weeds, they are all around. Much to my delight as I adore the green and woody, earthy and milky facets of the fig tree. The fruit itself has a delicate floral aroma and fruitiness. 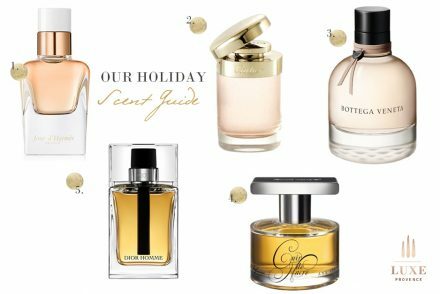 How perfect to explore all of these in perfumery. Figs by the way signify unity, knowledge, and faith, they epitomize the Provençale lifestyle, providing shade for the post lunch “sieste” (a nap); their delicate fruit is to be slowly savored or made into preserves. 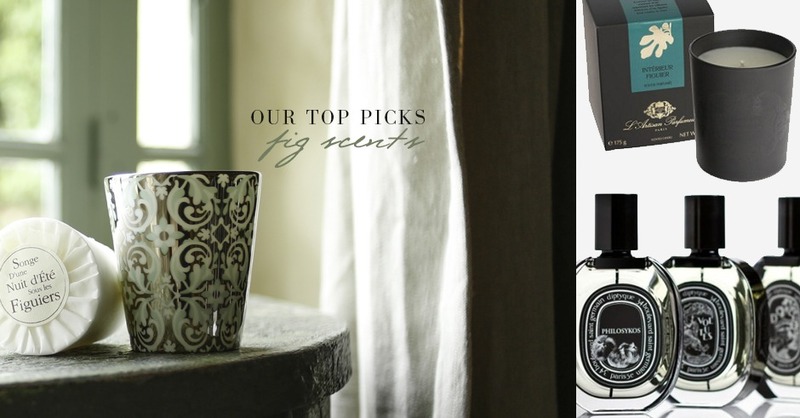 In perfume my Holy Grail fig is Diptyque’s Philosykos by Olivia Giacobetti. This was innovative and such a hit that it inspired or informed many other perfumes. A whole new genre opened up! Inevitably over time there has been a trickle down effect to the home fragrance category. Rose et Marius Figue, this beautiful luxury brand has the fig leaf as their emblem so naturally enough their fig candle is superb. The candle holder is an exquisite objet d’art to treasure; it’s second to none. 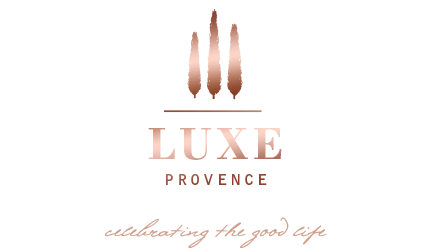 Their candles are entirely handmade in Provence and this is a perfect example of top down design, every aspect is luxurious. Diptyque Figuier. Woody, milky, fantastic throw and it lasts and lasts. Such a treat. L’Artisan Parfumeur Intérieur Figuier, this is similar to the Diptyque but even woodier. Very elegant and grown up. I see from their website it is a bestseller. Rightly so. A little candle tip; trim your wicks to 1/4 inch as it avoids black smoke and the candle will burn better for longer. 1 kilo of figs, 1 kilo of sugar, crushed seeds of 10 cardamon pods, plus the zest and juice of one lemon. Boil all these ingredients together for 20 minutes, mash with a potato masher, or blend with a stick blender, then pour into sterilized jars. I sometimes use a little of this mixed with olive oil and lemon juice as a salad dressing, or I eat it with bread and cheese, or I have it quite simply with toasted bread and butter for breakfast. Be warned, it is addictive! Merci, Rebecca. 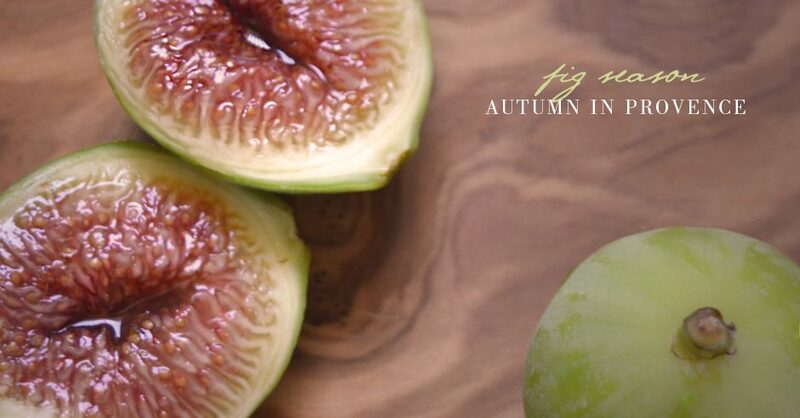 What’s your favorite fig recipe? Feel free to share on the comments below or on our Facebook page. We cannot get enough this season.